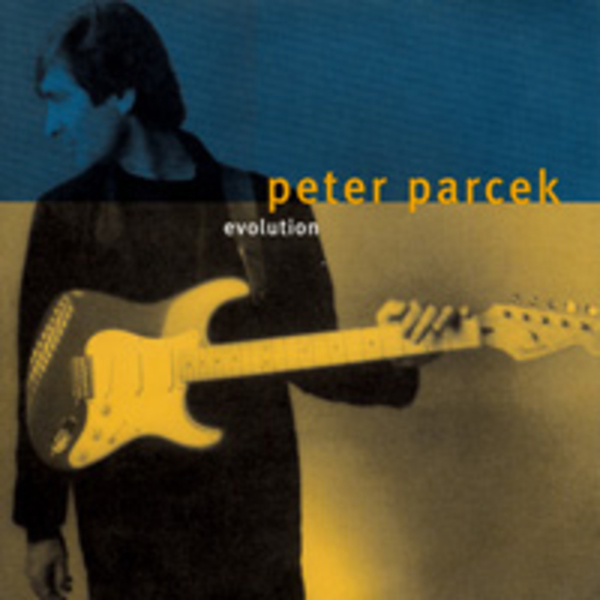 Peter Parcek is one of Boston best Blues guitarists. Notable helped with some overdubs for this album. Andy Edelstein was at the helm for the tracking.